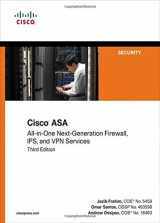 Cisco Systems is dedicated to creating networking equipment and supporting the maintenance of these networks as well as other services. 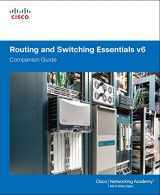 Its products include hardware such as routers, wireless LAN products, catalyst switches, servers, and many other items. 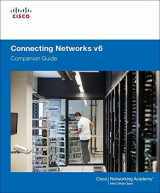 Software allows the clients of Cisco Systems to make use of their services that are including but not limited to telephony, various operating systems, remote connectivity, network simulators, and others. 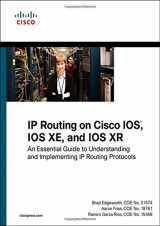 Voice over IP equipment is also popular when providing the cable service to enterprises. 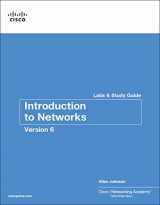 Surveillance, cameras, and network security are services widely provided by the firm as well. 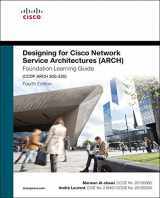 Cisco is not only servicing the big companies, but also the small businesses and individual homes. 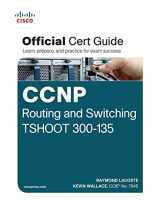 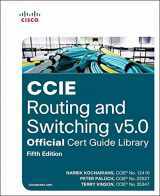 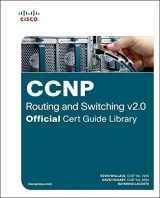 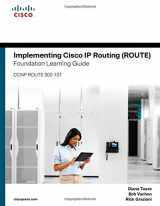 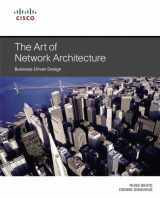 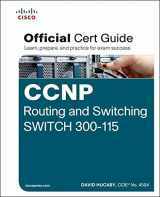 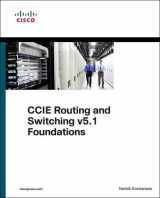 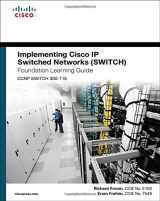 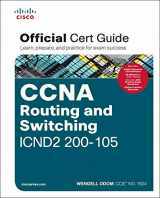 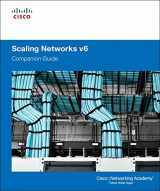 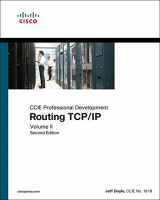 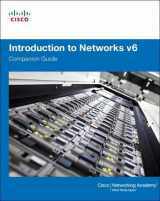 Textbooks on Cisco can teach you how to connect and scale networks and implement IP routing and switching. 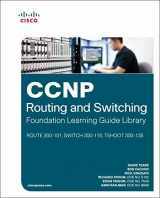 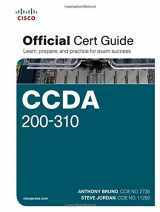 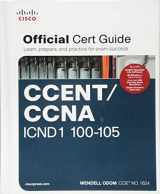 In case you have any used or even new textbooks on Cisco, you are able to sell them here, at BooksRun.com at very good buyback prices. 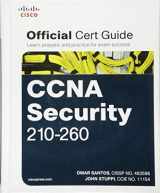 Convenient and quick payment system and free shipping are making our offer even more attractive. 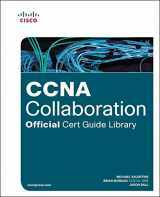 Make sure you’ve read the terms of book acceptance and checked the ISBN numbers of the books before sending them. 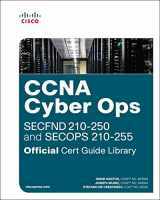 Look up other textbook categories such as Computers in order to see which books you can sell.